We Buy/Sell Gaylord Boxes OK. Need gaylord boxes now? You have certainly come to the right place. We have gaylord boxes of all shapes, sizes, and strengths available for sale across the continental United States. Upon completion of this form, your request will be sourced immediately. If you are looking to dispose of your used gaylord boxes, we offer a complimentary used gaylord box recycling service. No matter where you are located, we will send one of our trucks to pick up your unwanted inventory, and incur all of the costs involved including freight. If you’re in possession of lightly used gaylord boxes that you would like to sell, simply fill out this form, and we will contact you about purchasing your boxes. The only condition that we hold is that the boxes must be either grade A or B+ boxes in order for us to move them. 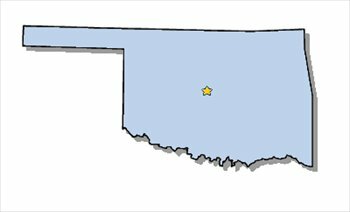 We happily service customers throughout the Sooner State. We currently have suppliers in Tulsa, and are actively seeking partnerships in Oklahoma City and Edmond. 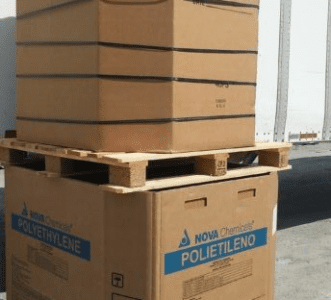 We also have an abundance of boxes in the bordering states of Texas, Missouri, and Colorado, so no matter what you are looking for, we will be able to find in a geographically favorable location. One of the most popular features that we provide all of our customers is our complimentary gaylord box recycling service. No matter where you are located within the state of Oklahoma, we will send one of our trucks to pick up all of your unwanted inventory, and we promise to incur all of the costs involved in the pick-up and removal. It is vitally important to us that these boxes are disposed of and repurposed correctly for use in the future. However, if you would like to sell your gaylord boxes we will happily purchase them from you at a per-box rate. Lastly, if there are not any current listings that are suitable to your boxing needs, simply fill out our box buyer form and we will have your request sourced immediately. We look forward to doing business with you!